Israeli warplanes on Thursday violated Lebanon’s airspace above Chouf District in the western province of Mount Lebanon, National News Agency (NNA) reported. Warplanes were also heard above Zahrani in South Lebanon Province at a medium altitude, NNA said. Israeli warplanes have kept violating Lebanon’s airspace in the past few months, prompting Lebanese President Michel Aoun to call on the United States to pressure Israel to stop such practices. 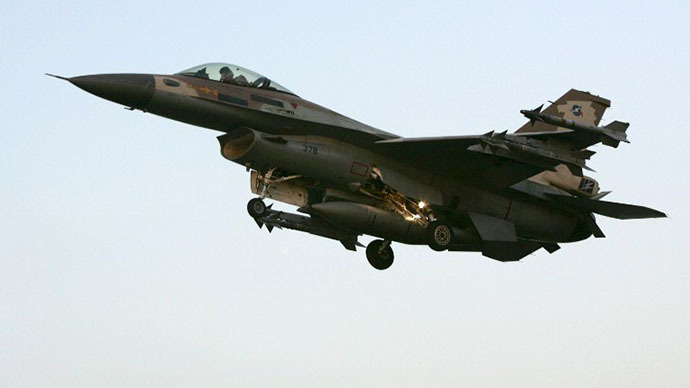 Caretaker Foreign Minister Gebran Bassil said earlier that Israel has violated Lebanon’s airspace, land and sea more than 1,500 times in the past eight months. Lebanon is lucky that the next Hezb/Iran war has not started …yet. The missile factories are marked for liquidation, while Lebanon’s leaders choose to remain blind or complacent about the Iranian war machine right under their noses. I’m not so sure that Lebanon is lucky that the next Hezbollah war has not begun, after all, the Wahabists (Iran’s arch enemy) are in the game, as they are in Yemen and the rest of the Middle East. 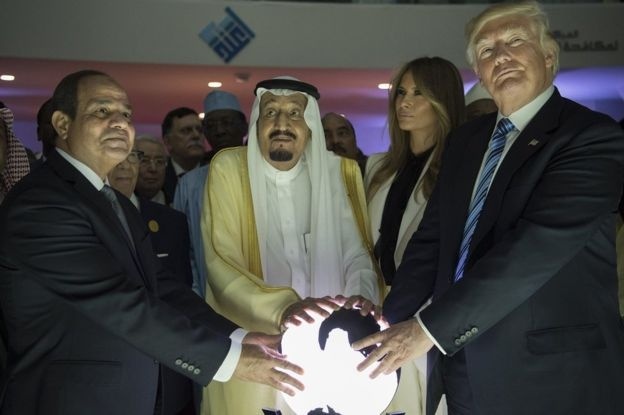 The worst thing is that besides Trump, even Netanyahu is in collusion with MBS. Trump stands on the dictatorship side and vows ‘severe’ consequences…. Saudi Arabia had the third-largest defence budget in the world in 2017, according to the Stockholm International Peace Research Institute (Sipri). 2017 the country signed a $110bn arms deal with the US, with options running as high as $350bn over 10 years. The deal was described by the White House as the single biggest in US history. Trump does not intend to terminate the agreement. https://uploads.disquscdn.com/images/0c5224bb169487d81a8a05a690dd4153a7971df8cdbd3971606393053a0e01e3.jpg Donald Trump participated in the opening of an ‘anti-extremist center’ in Riyadh (2017) with the Wahabists – Main financiers of jihadi extremists.